Exceptional things require time, but simply to wait is not enough. 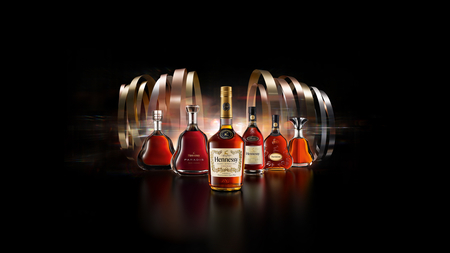 Through the years since 1765, Hennessy has been associated with excellence and mystery. Behind its doors, the Hennessy Comité de Dégustation (Tasting Committee) creates some of the most unique and elegant blends, thanks to its priceless heritage: the largest and most diverse reserve of eaux-de-vie in the world. 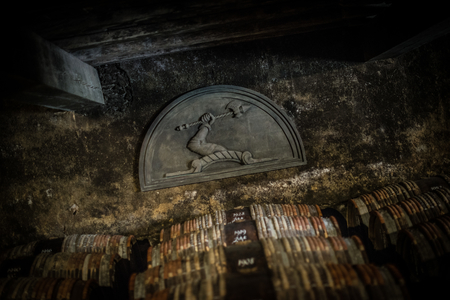 This delicate alchemy and unique knowledge gives birth to some of the most extraordinary cognacs. This Savoir-Faire, passed down across 250 years, rests on three pillars, each elevated to the level of an art form: the selection of the eaux-de-vie; their maturation; and their blending. It is for these reasons that, for 250 years, Hennessy has been able to preserve and perpetuate its expertise, and to establish a unique style with such a variety of expressions. 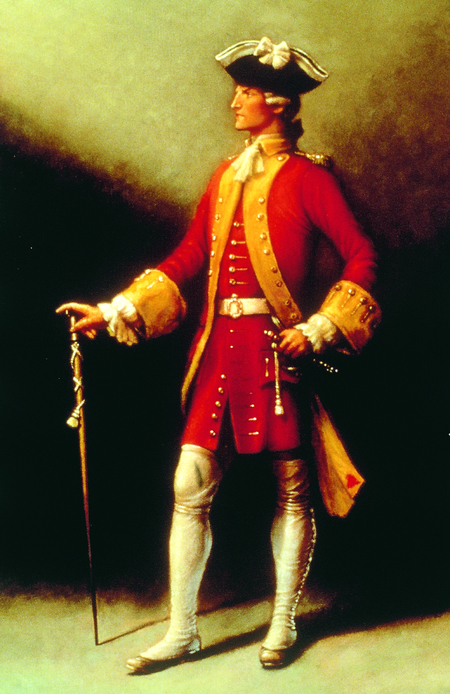 1765: Richard Hennessy joined an Irish regiment fighting under Louis XV when he was 26 years old and after being garrisoned in the Charente region decided to establish himself in Cognac. In 1765, he became a dealer in eaux-de-vie and founded the Hennessy firm, shipping cognac to the British aristocracy. 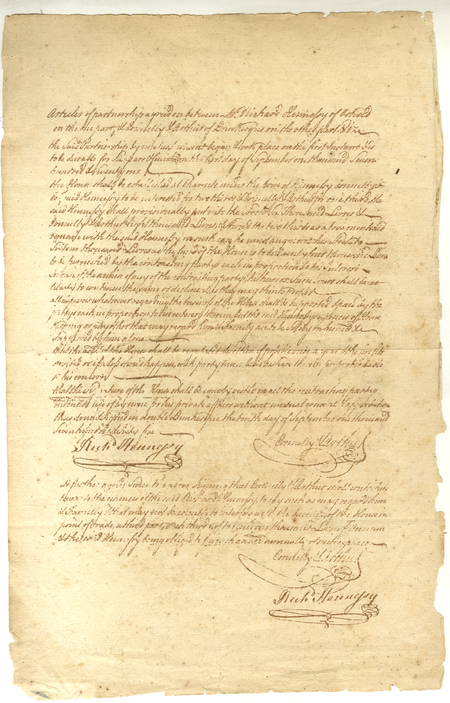 1794: Hennessy cognac starts to become more and more popular in the United States, a country that had gained its independence just 18 years earlier. 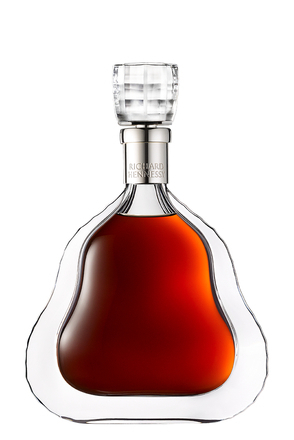 1817: The Prince of Wales, later King George IV of England, was a great connoisseur of cognac. 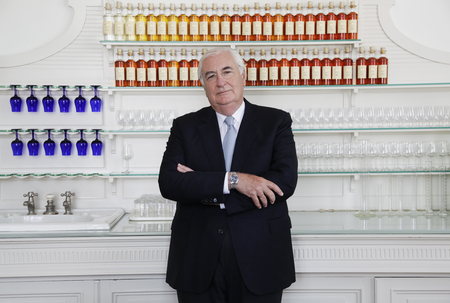 He asked Hennessy to create a "very superior old pale cognac." Since then the initials V.S.O.P - Very Superior Old Pale - have been used as a benchmark for the entire industry. 1818: Empress Maria Federovna asked Maison Hennessy to produce the most exceptional cognac as a birthday present for her son Czar Alexander I. After that, the imperial family regularly ordered Hennessy cognac. 1856: Birth of the Hennessy’s emblem, the iconic fist clutching a hatchet. It refers to the founder’s Richard Hennessy's 12-year army career with the French, earning him French citizenship. 1859: Hennessy first shipped its cognacs to China in 1859 and was then one of the prestigious ambassador of French culture in the Orient. 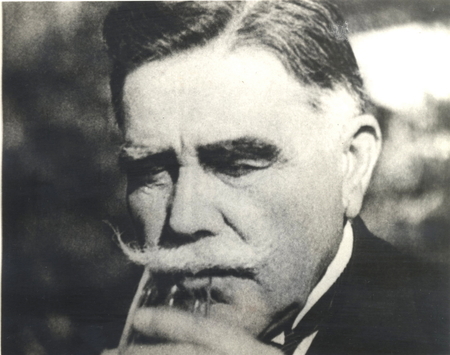 1865: Maurice Hennessy, great-grandson of the founder Richard Hennessy, decided to create a cognac classification. 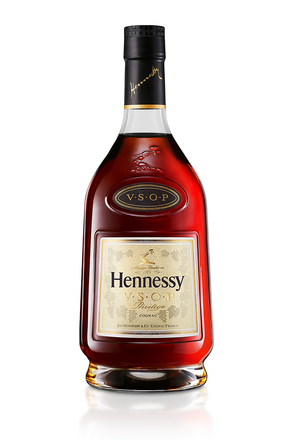 He used varying numbers of stars to designate different quality, giving rise to Hennessy's Three Star Cognac, today known as V.S. (Very Special). Soon this classification was adopted by the entire industry. 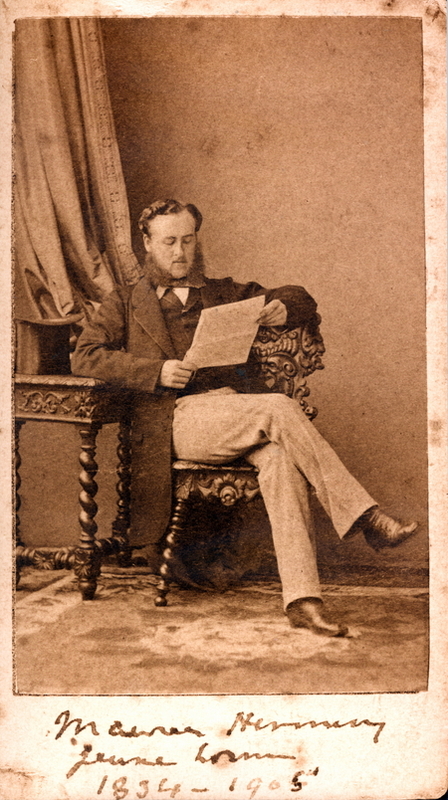 1870: Maurice Hennessy created the X.O. (Extra Old) classification of cognac, originally for family and friends. Today it is a worldwide reference for cognacs. 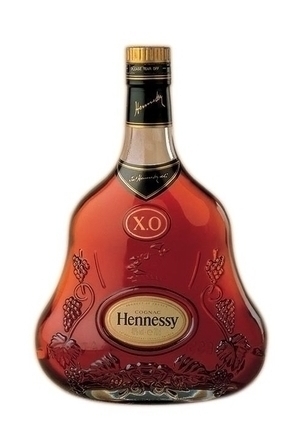 1947: Gerald de Geoffre de Chabrignac, Richard Hennessy's nephew, created the distinctive X.O. flacon design. 1949: True to the brand's adventurous personality, bottles of Hennessy 3-Star cognacs accompany the Paul-Emilie Victor expedition to the Arctic. 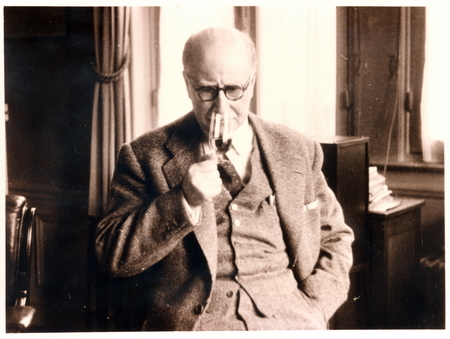 1979: Master Blender Maurice Fillioux created Hennessy Paradis - a completely unique cognac that blends more than a hundred exceptional eaux-de-vie. 1996: Master Blender Yann Fillioux created Richard Hennessy, a cognac that approaches perfection. Made especially for true connoisseurs, this masterpiece cognac embodies 250 years of savoir-faire and history and is bottled in numbered, hand-blown crystal carafes. 2011: Inspired by the cognac Hennessy created for Czar Alexander I in 1818, Master Blender Yann Fillioux created Paradis Imperial. This cognac features a large proportion of eaux de vie from the Maison's 19th century reserve, creating a cognac of exceptional elegance, finesse and stature. Today: Hennessy is still managed by Richard Hennessy’s direct descendants: the arm and broadaxe of the family coat of arms remain the house emblem. Hennessy hold 265,000 barrels, in over 40 different ageing warehouses, which is by far the largest stock of all the cognac houses, and account for over a quarter of all cognac shipments.